Closeouts. 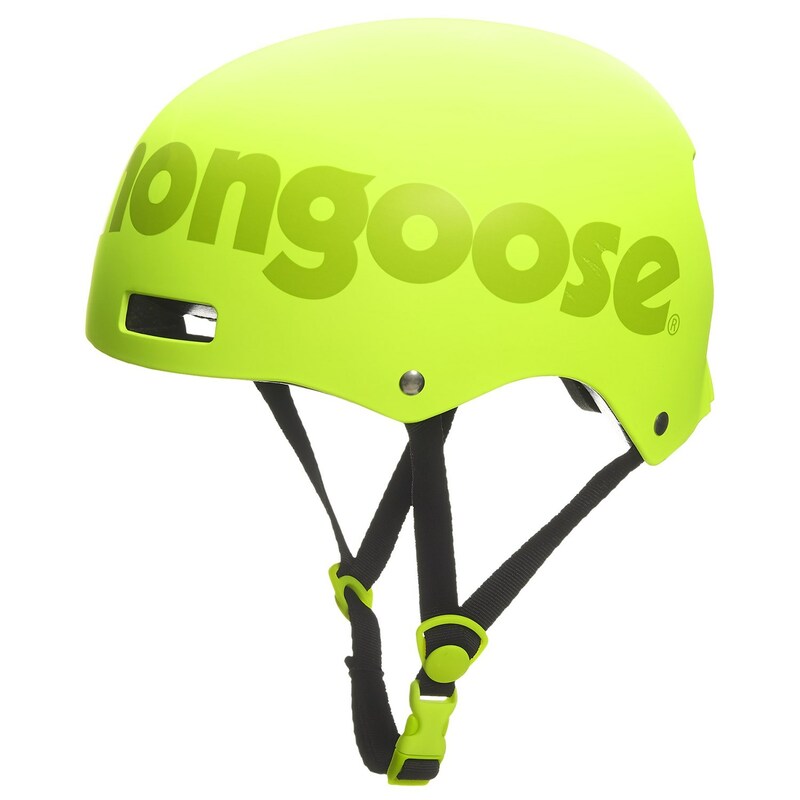 Mongoose’s Hardshell Skullkap bike helmet makes wearing a helmet cool! It has an awesome skull-shaped design, comfortable inner padding and an adjustable chin strap.